Want a cute dish to display your rings? 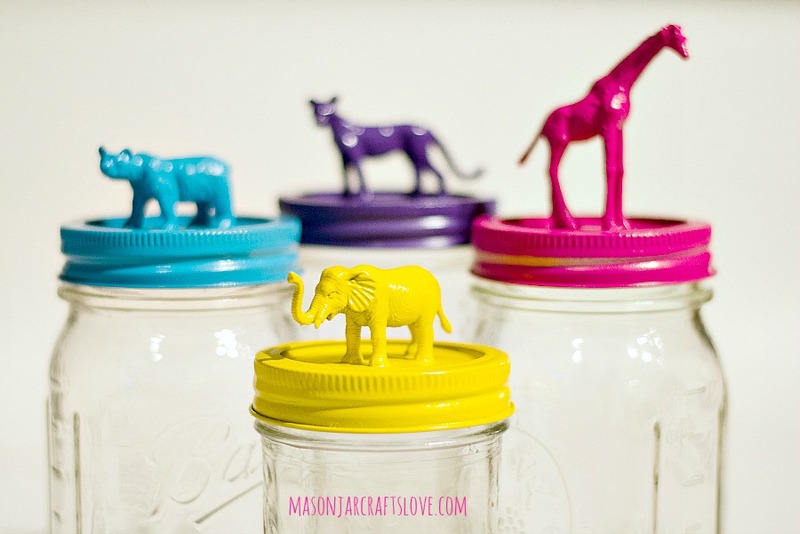 How cute are these DIY Gold Animal Ring Dishes? Such a simple DIY! How to transform plastic toy animals from the Dollar Store into classy gold place card holders...in a few easy steps! 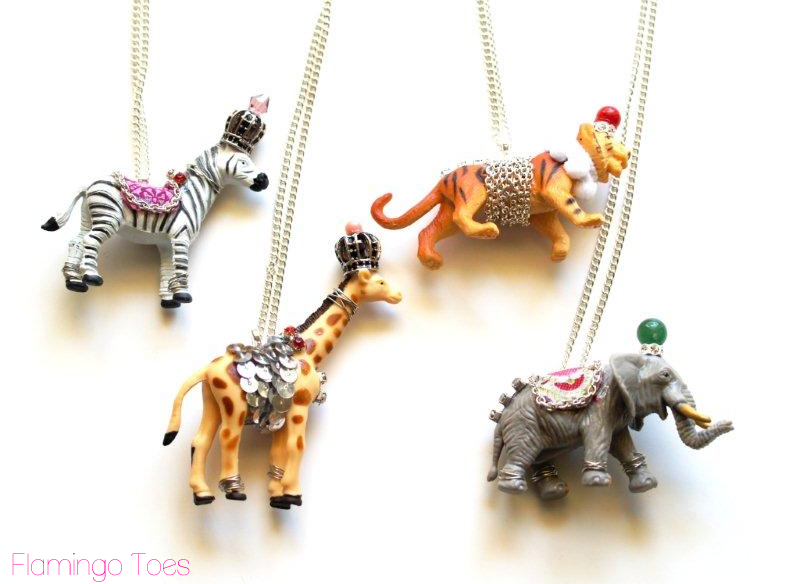 This cute Anthropologie Party Animal Necklace DIY is so fun to make! There are several versions and they are quick and easy to do. You can dress them up any way you like!